Thanks for all of your Hatch Chile love this year! Looking forward to 2019! 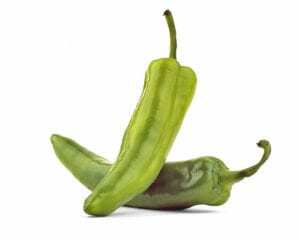 Hatch Chiles are zesty peppers with bold flavor and heat levels that range from mild to hot. They’re available for a limited time only and are exclusively grown in Hatch, New Mexico. Roasting or grilling brings out an even more intense flavor. It’s the unique flavor that draws dedicated fans (aka chile heads) to drive across town to buy them by the case! 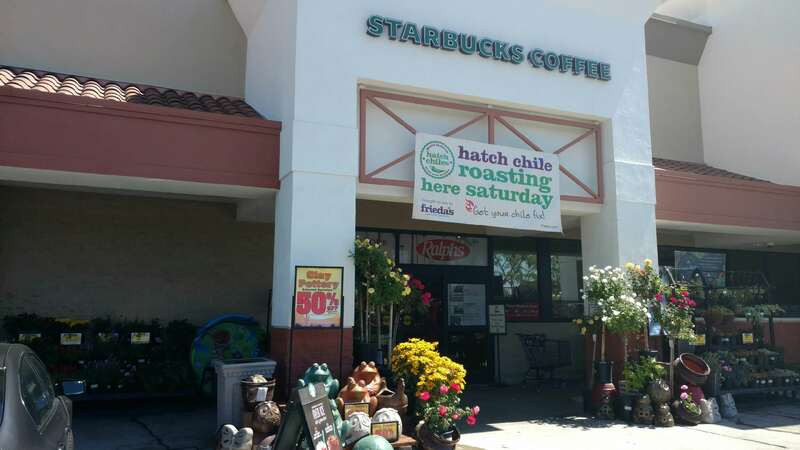 What’s a Hatch Chile Roasting Event? 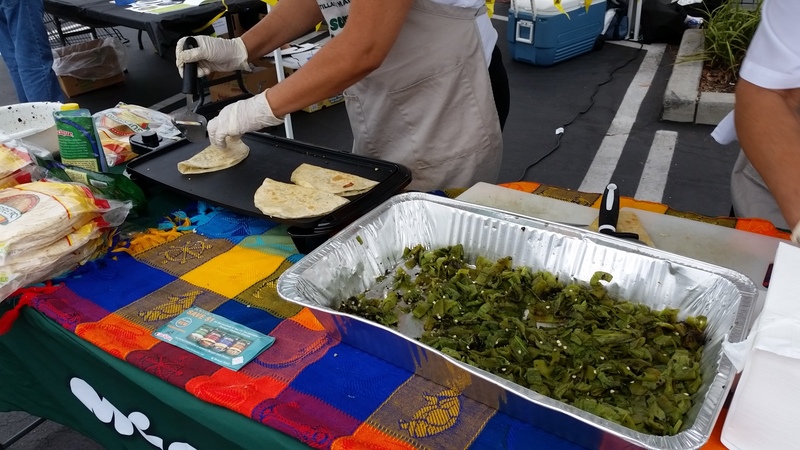 Frieda’s has partnered with Ralphs for the past seven years to bring the authentic New Mexico experience to Southern California! 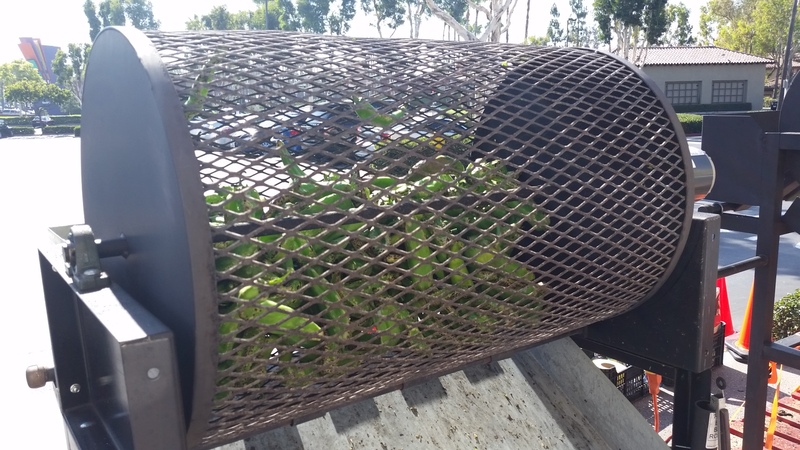 There is nothing quite like the aroma of 25 pounds of fresh Hatch Chiles being roasted over an open flame! 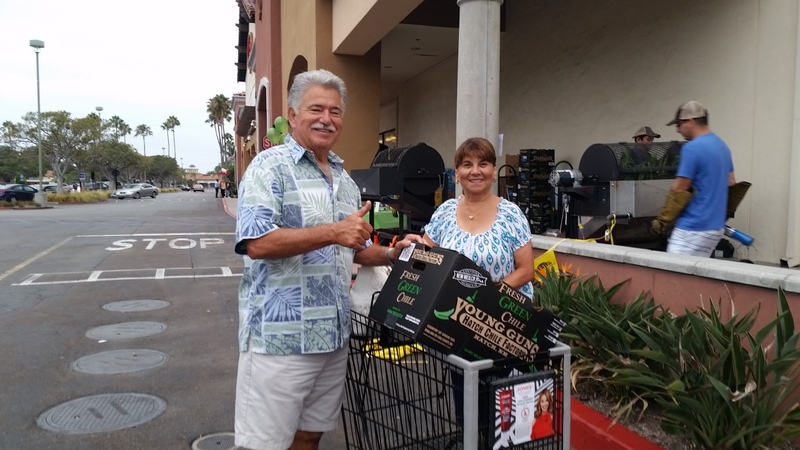 We’re roasting peppers to order on a first-come-first-served basis at select Ralphs locations on the weekends August through September. That’s a lot of chiles! Can I just buy a few pounds? Roasted Hatch Chiles freeze very well for up to one year and don’t take up that much room in your freezer. Besides, this is the one time a year you’re getting the fresh stuff! But we totally understand…and yes, un-roasted Hatch Peppers are available in the store by the pound. You can roast them at home over the grill, on a gas stove, or under a broiler.